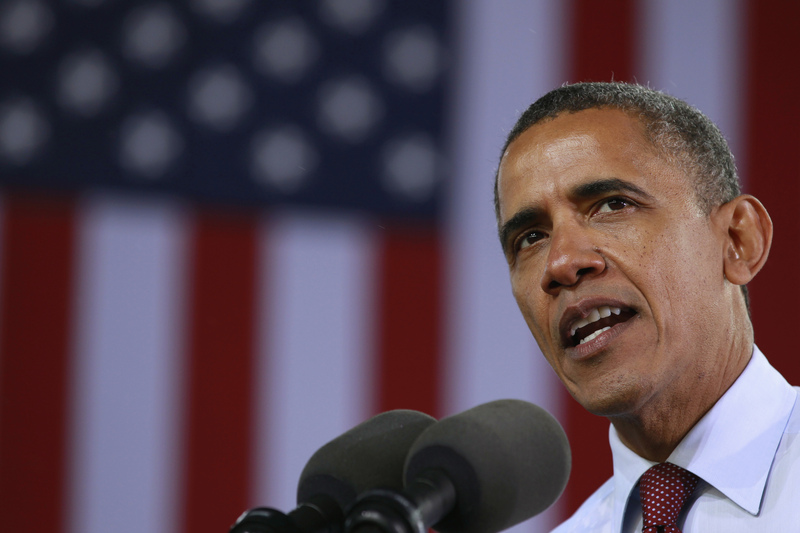 A successful second term for U.S. President Barack Obama depends on him learning to compromise. He won’t have much time to celebrate his win over Mitt Romney before confronting a mandatory raft of tax increases and spending cuts. To avert an imminent recession, he will need to channel his predecessor Bill Clinton and bring together a divided Congress on fiscal reform. A grand bargain could assure his place in history. One of Obama’s biggest first-term flaws was his failure to reach across the aisle on his signature legislative accomplishments. The 2009 stimulus, his health care reform and the Dodd-Frank financial reform bill came with barely any Republican votes. Once the GOP took control of the House of Representatives in 2011, legislation virtually ceased. When faced with an issue where compromise was genuinely necessary – raising the debt ceiling and reducing future deficits – America’s credit rating was downgraded as Washington fumbled the ball. Congress ultimately adopted a plan nobody likes – the so-called “fiscal cliff” of obligatory spending cuts and tax increases from January. While gridlock is a condition that markets often prefer, things are different this time. Going over the fiscal cliff is likely to lurch the economy back into recession next year if action isn’t taken, according to the Congressional Budget Office. And it won’t even stave off further downgrades. The failure to agree a grand bargain on deficit reduction would spell dysfunction in the eyes of rating agencies. None of this would help reduceunemployment, which continues to hover near 8 percent. This makes Obama’s mission unusually clear: work more closely with Congress. That means appointing an economic team with proven legislative chops and capable of commanding respect on the Hill. It probably also requires the president to spend more face-time at the Capitol – and even on the golf course – with prominent Republicans, not just fellow Democrats. Clinton fought so bitterly with Congress that the federal government actually shut down for a spell. In the end, though, he managed to reach compromises that led to fiscal surpluses and a prosperous economy. In his second term, Obama will need to recall those lessons to ensure he is remembered by history as a successful leader. How about Mitt Romney for Treasury Secretary? President Barack Obama won a second term in the White House on Nov. 6, overcoming doubts among voters about his handling of the U.S. economy to score a clear victory over Republican challenger Mitt Romney. Americans chose to stick with a divided government in Washington, however, by leaving the U.S. Congress as it is, with the Democrats controlling the Senate and Republicans keeping the House of Representatives. The nationwide popular vote remained extremely close with Obama taking about 50 percent to 49 percent for Romney.